Enterprises mask data whenever personal, confidential, or otherwise sensitive information needs to be protected while remaining usable by business teams. 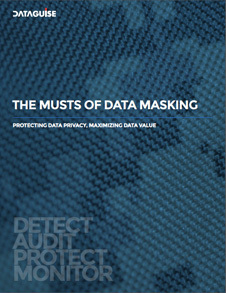 Dataguise's DgSecure delivers superior data masking tools just for that! 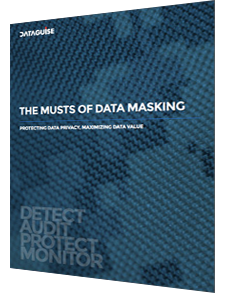 Curious about Dataguise's data masking software solutions?